There’s no better way to celebrate a silly holiday than with a fun t-shirt. Holloween isn’t the only event happening in the world this month. 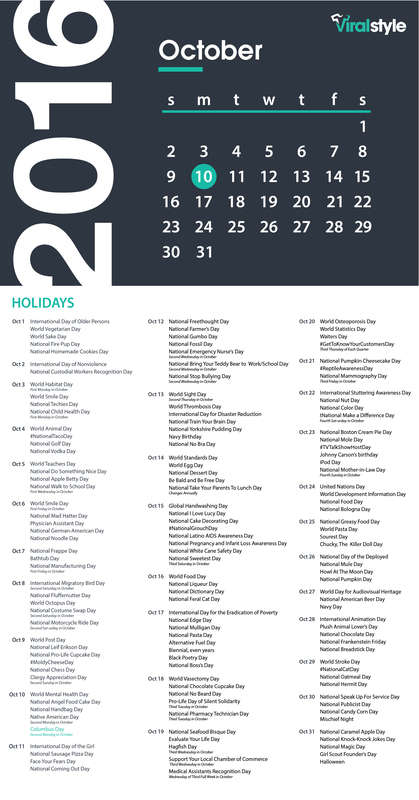 Check out our October holiday calendar to get inspiration and ideas for your next winning design. Click the image below to download. Are all of these holidays making you feel inspired? 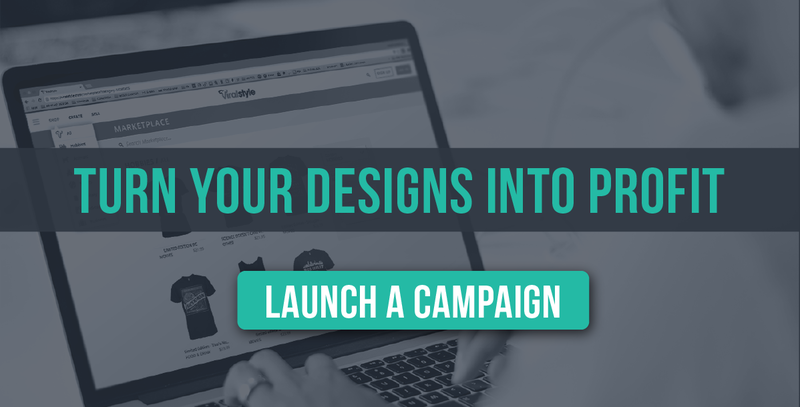 Launch a new campaign today!